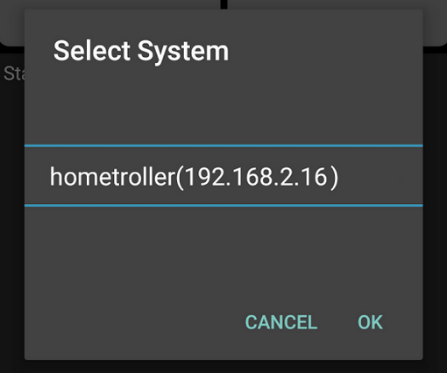 Z-Tool+ will automatically find your system and connect to HS3 if you only have ONE instance of HomeSeer. For users with multiple instances of HomeSeer click Select System and then pick whichever system you wish to Add or Remove a device from. *Note: If you restart HS3 while using Z-Tool+ you will then have to touch Select System and then reconnect to your HS3 system.